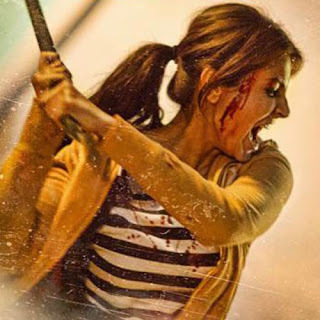 Le Chal Mujhe (Reprise) Lyrics from NH10: This is a reprise verison of Le Chal Mujhe sung by Arijit Singh. The song composed by Bann Chakraborty & Abhiruchi Chand and written by Bann Chakraborty. Tere sang.. tere sang.. tere sang..